Promotional gifts made in South Africa are trending, giving a locally made product supports sustainability in South Africa through job creation. 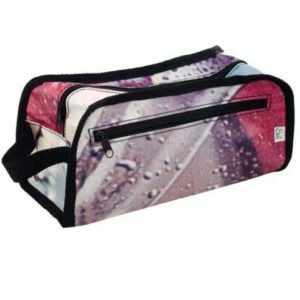 If you are looking for a promotional gift made in South Africa then these toiletry bags and cosmetic bags are a great option. 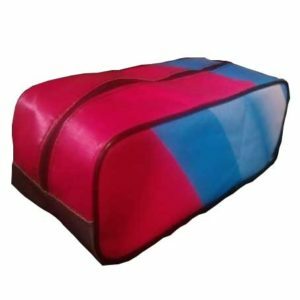 They are also a great eco friendly gift option as they are made out of used PVC billboards. 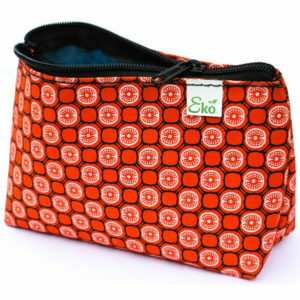 Being upcycled from waste they are a great green promotional gift. 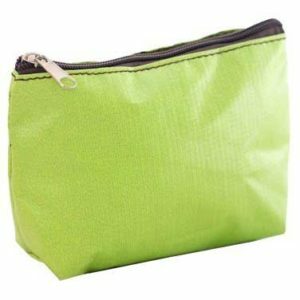 We offer two styles of ladies cosmetic bags, a unisex toiletry bag and a mens toiletry bag. The billboard can be covered in shweshwe which gives these promotional gifts made in South Africa a unique modern African look and feel. 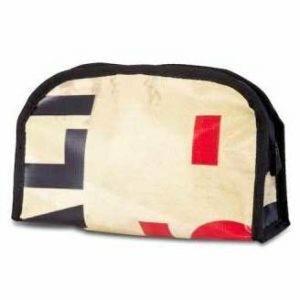 The bags are branded with a full colour PVC label that is sewn on in your chosen position. Made in South Africa from PVC Billboards covered with shweshwe fabric. No inner compartments or zips. Made in South Africa from PVC Billboards. Outer zip pocket, carry handle. Made in South Africa from PVC Billboards. Carry handle.